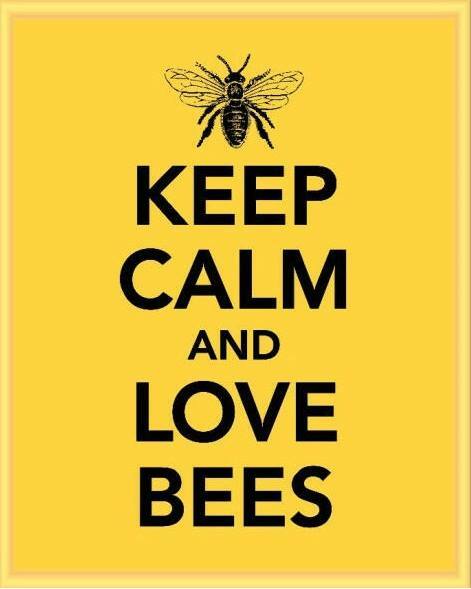 Don’t miss the February meeting of the Wilson County Beekeepers Association, Monday at 7 PM on 7 February 2011. We meet at the James E. Ward Agricultural Center on the Wilson County Fairgrounds in Lebanon Tennessee. The program this month is titled “Natural Beekeeping ” presented by John Seaborn of Wolf Creek Apiaries and Trevor Qualls of Bon Aqua Springs Apiaries & Woodenware. After you enter the fairgrounds through the main gate, we are in the second building on your left. Look for all the cars.